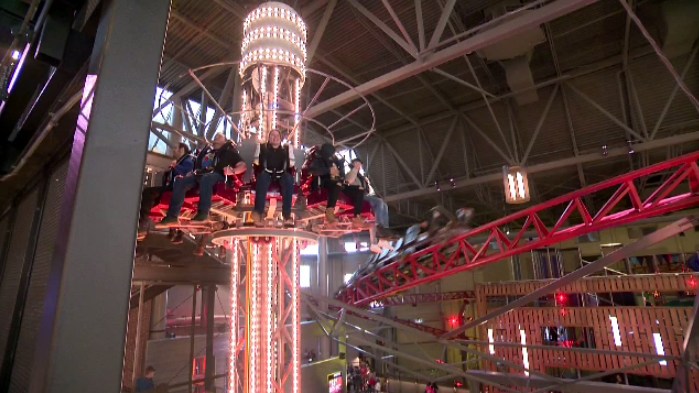 After more than a year of major construction and a $52 million investment, a Quebec City shopping mall has unveiled its brand new indoor amusement park. "It took 16 months to create that beautiful park, and I'm very proud of it," Jean Pelletier, Mega Parc's manager, explained. The dramatic transformation inside Galeries de la Capitale was designed to not only attract children, but adults too. There are 18 rides, including 14 attractions - including a carousel, and the longest indoor skating rink in Canada. The ferris wheel, however, is unique in North America. Unlike traditional ferris wheels, it doesn't have spokes - and it's a big draw for locals and tourists alike. "It's a tremendous investment for Quebec City," said Eric Caire, CAQ MNA for La Peltrie. "I think that the makeover is a success. 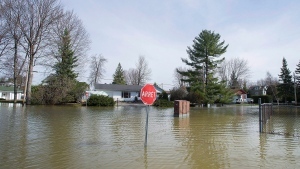 With a report from CTV Montreal's Maya Johnson.